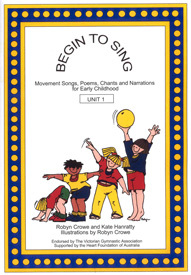 The Begin To Sing Song Book contains the words and the illustrated accompanying actions to the 70 original songs and chants and accompanies the Begin To Sing CD. 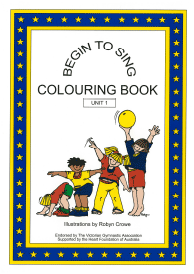 The Begin To Sing Colouring Book contains 17 beautiful illustrations that relate to the Begin To Sing CD and Song Book. 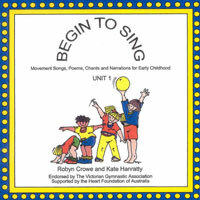 70 original tracks that compliments the content in the Begin With Gym manual, ... all digitized and ready for you to add to your MP3 player!